Follow this link to see the information about 'the Australia-Asia BRIDGE School Partnership, Asia Education Foundation. Do you believe that a single langauge program would/should/could change the atmostphere of the whole school, enhancing students' academic achievement? Here is an inspiring exmple you must see. 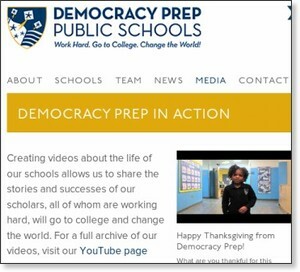 "Form many students, exposure to Korean language and culture is rare, but Democracy Prep incorporates Korean educational values into the culture of the school., and our scholars are engaged in Korean language and culture courses."